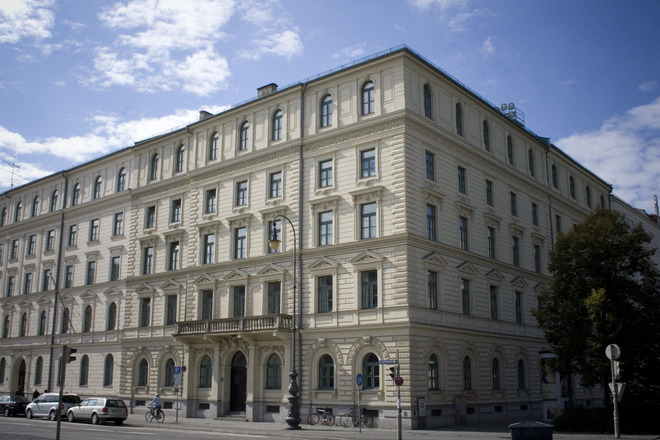 The Department of Statistics at Ludwig-Maximilians-Universität München addresses the full range of statistical data analysis in both research and teaching. Our research is focused on the development and application of statistical methods in life science, social sciences and economic science. Research is at the highest international level and is based on the interplay between application and methodological innovation and in cooperation with our academic and non-academic partners. There is also an emphasis on knowledge transfer into the community through the statistical consulting unit “StaBLab”. As one of the leading statistical research centres in Germany, we offer modern bachelor and master degrees. In addition, we teach courses for students with a minor in statistics as well as students from other academic fields. In cooperation with the Institute of Informatics we have introduced the first elite master program in Data Science in Germany. The program, which is entirely taught in English, deals with the science of extracting knowledge and information from data and requires competencies in both statistics and computer science.